The Dutch opium law does not allow advertising for ‘drugs’ (as long as it’s not regulated). 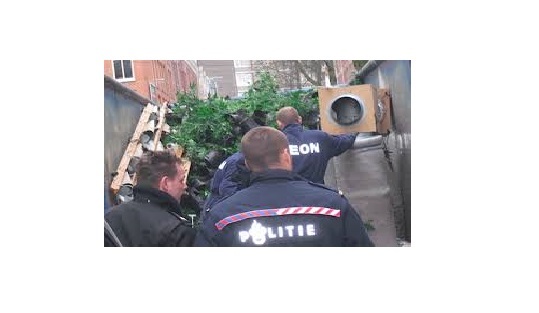 Earlier reports showed prosecutor Frits Posthumus demanded repercussions for 5 Coffeeshops. However only three of them were fined (according to the Dutch Parool). Outcome of the judges’ decision was, (about as vague as 10 years ago) that they are allowed to advertise in a way. Just not in combination of any contact information, they allowed to show/ display them in their establishment, nor are they allowed to distribute/ give them away.. Main motivation behind this outcome was that Coffeeshops- and their business are illegal. After some months of reconstruction/ foundation work, the shop has been completely restyled. The coffeeshop, open 7.00AM in the morning is known for it’s breakfast, nice decoration and smoke. So for those loving that old design.. It’s out! We know… time flies people. As like his colleagues Green House and Dampkring, also Derry from Barney’s decided to dump the spacy look of his shop and turned it into a somewhat more upscale coffeeshop with simple design and plenty of light. CANNABIS VRIJDINGDAG: 9 MEI 2009. In a recently unearthed 4200 year old grave in the East of Holland, archaeologists say they discovered traces of cannabis. Near the town Hattermerbroek, the Dutch archaeologists found a pre-historic grave, dating back to around 2200 BCE. Spread over the bottom of the grave, they discovered the rests of an abundance of flowers. They now conclude that the pollen found in the rests came most likely from cannabis plants. Speculations are made about the ancient tribe that left the grave and the uses that these people might have found for the cannabis plant, more than 4000 years ago. Some researchers say it may have been as a pain killer, much like modern-day medicinal marijuana others say it could have been used for its fiber. The grave was discovered five years ago and has since been under close scrutiny of scientists. They were surprised by their discovery because historians assumed that cannabis was not in yet in use in this part of Europe in the third millennium BCE. The researchers told the press they are preparing a 650 page book about these, and the other discoveries made in this part of Holland. Amsterdam is known to be a liberal city. Although many people exaggerate the freedom here, the Amsterdammers and Dutch in general do have a few liberties that are unique in the world. Still, whenever you visit a city in a foreign country it is always a good idea to inform yourself about the local laws and rules. In Amsterdam’s case this can be a difficult task, therefore this article will try to inform you about the basics of the Dutch legislation and specific things you should know about Amsterdam and its Coffeeshops. In the Netherlands we distinguish between two types of drugs: soft and hard drugs. By law both of them are illegal, but the use and possession of small amounts of soft drugs is decriminalized and regulated. This led the Dutch to having a unique drugs policy in the world. Although the use of addictives in general is discouraged, the Dutch politics reasoned that cannabis does not have physically addictive qualities, and are not more harmful than, say, alcohol. Therefore the Netherlands allow limited forms of possession and trade in soft-drugs. 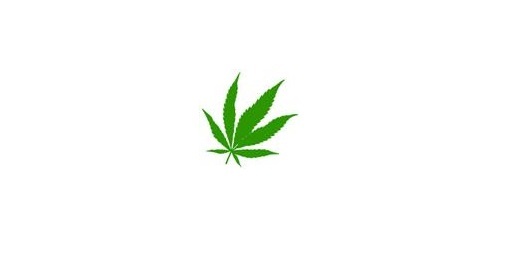 • You are allowed to purchase and possess up to five grams of cannabis. Possessing more is interpreted as if you want to trade it, which is illegal. • Only specially permitted “Coffeeshops” are allowed to sell soft drugs, and never more than five grams per person per day. You have to be 18 or over to access a Coffeeshop. The paradox in the Dutch drugs policy is that the growing and trading of large amounts of soft drugs is illegal and not allowed, yet Coffeeshops still need to buy their stock. This phenomenon is referred to as the “back door/ front door” paradox: Coffeeshops are allowed to sell (and pay taxes for it), but can not legally buy stock. It is not illegal to smoke outside the Coffeeshop, but things have changed over the past few years, and it is no longer acceptable to smoke cannabis just everywhere. Restricted areas around Central Station and the Red Light District have a “zero tolerance” policy. 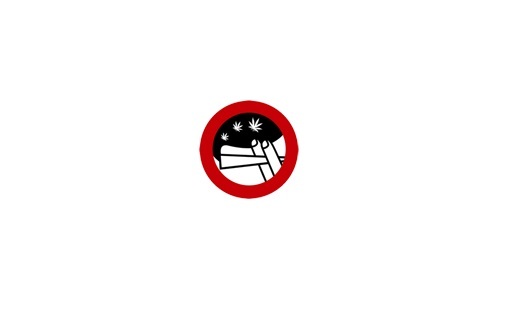 In other areas in Amsterdam where it is forbidden to smoke Marijuana, official “no-pot-smoking” street signs will indicate this clearly. Although you are not expected to know local regulations, you might very well risk a fine when smoking in these areas. 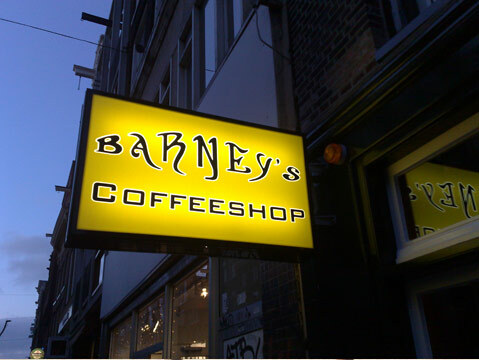 https://coffeeshopsamsterdam.com/wp-content/uploads/2008/12/COFFEE-LEGAL-OR-PERMITTED-EDIT-A.jpg 312 507 Stefan https://coffeeshopsamsterdam.com/wp-content/uploads/2018/01/Logo_Coffeeshops_Amsterdam-01-300x75.png Stefan2008-12-15 13:47:242017-05-31 12:30:19Coffeeshops Legal or Permitted? 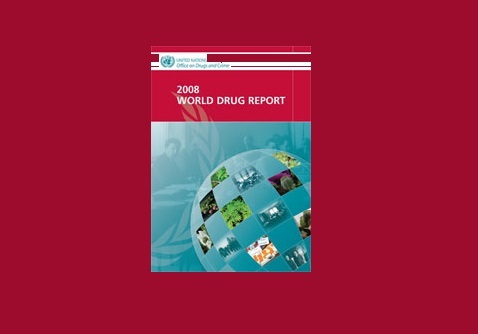 According to a study called the ‘World Drug Report’ performed by the U.N (United Nations Office on Drugs and Crime) cannabis use was reported in 172 countries and territories world wide, with more than a million European consumers in the last month. The Danish are way ahead of other European countries when it concerns Cannabis use. From the age of 15 to 34 some 50% have tried Cannabis at a certain point in their lives. This is quite the difference compared to the 30 percent European average. Other European countries with higher than average use are France, Spain and the UK. Canada (at 58.6%), and the United States (at 49%) are the leaders when it comes to the world wide consumption of cannabis. The Netherlands does not occur in this list of top users, according to researchers, this could have to do with the fact that Cannabis is freely available to those 18 years and older in the Netherlands. The report also showed that the prices have been stable or dropped since 1996. With Spain being the cheapest and Norway being the most expensive when it concerns retail prices. The highest concentration of THC (Tetra-Hydro-Cannabinol) – the active ingredient in cannabis – seems to be in the Netherlands at a little over 20%. Portugal and Italy scrape the bottom of the bag at less than three percent. The report shows a quite divergent regulatory landscape in the EU, with decriminalization trends in Switzerland, Spain, Portugal and Luxembourg but toughening regulations in Denmark, Italy and surprisingly, the big example, the Netherlands. The head of the Dutch police union NPB, Hans van Duijn, told radio reporters it is pointless to fight against the supply of cannabis. He thinks it only leads to more crime and he would much rather see soft drugs legalized in The Netherlands. Further, Hans van Duijn is in favour of letting long time addicts use hard drugs under supervision. In his opinion this is the only way to effectively fight drug related crime. Drug crimes take up a great deal of the police’s time and energy and other crime issues suffer from it, says the retiring NPB chairman. He thinks most senior police officers feel the same way. According to Hans van Duijn, Dutch politicians are reluctant to look at the possibilities of legalizing soft drugs. Under international pressure they prefer to put their heads in the sand, says Mr Van Duijn.